Computer mediated interpersonal interactions are defining our daily lives as we know it. Studying this phenomenon with various methodologies, across different cultures and traditions is a crucial component in understanding social ties. 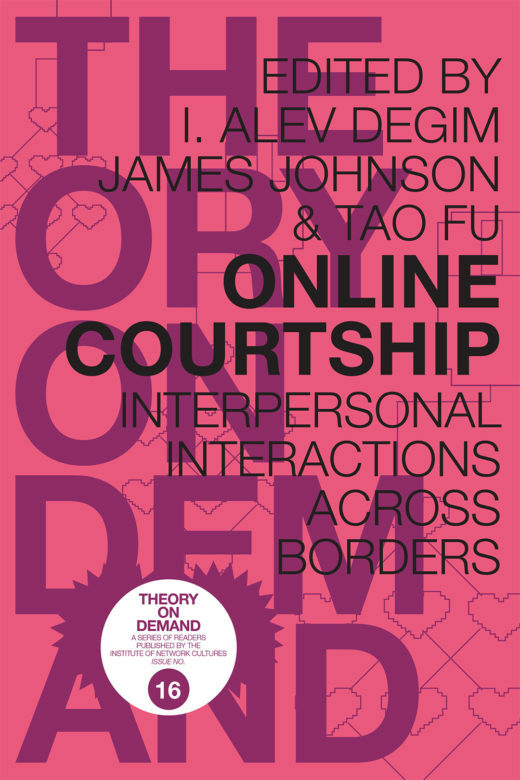 This book brings together articles that approach online dating from a range of cultural and critical perspectives.